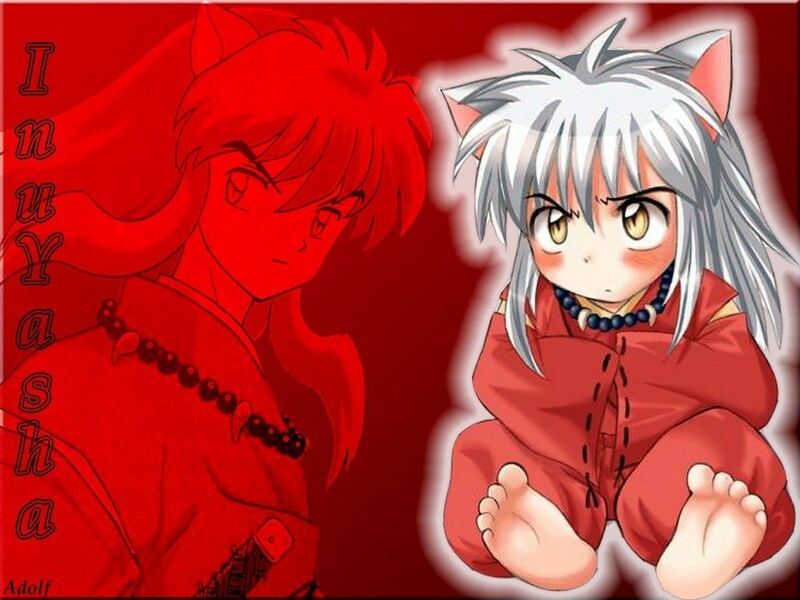 I was still in grade school when my classmates talked about Inuyasha so much. The boys were swinging their swords while the girls are playing their bows and arrows. 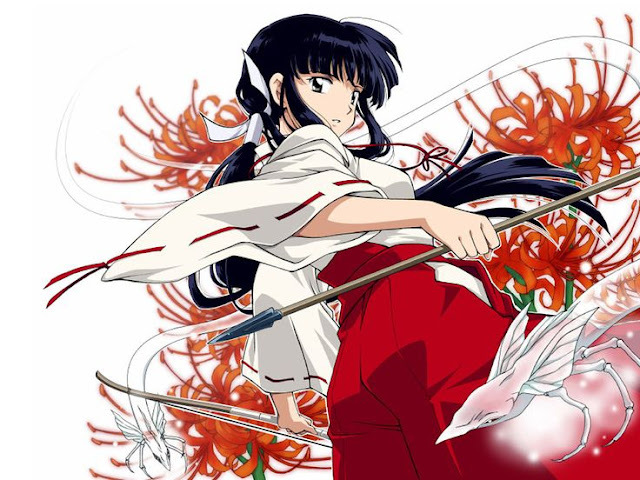 Slashing and shooting in the mid-air, no one dares to act like Naraku. LOL! Those were the young days of my anime chasing. 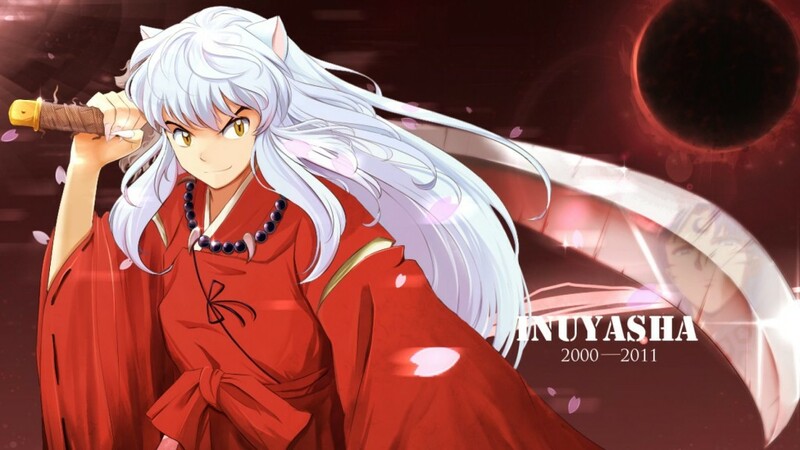 Inuyasha is one of the first anime that I chased. When the worlds are about to collide, someone has to make some light. This has been my personal sight of the cat and mouse manga story of Inuyasha and Kagome with their friends as the cat while Naraku is the mouse. Even though it took eight full seasons (DVD seasons) for their chase to Naraku to come to an end, it was worth the wait and watch. There is always a confusion if the first season of the Inuyasha anime adaptation with 167 episodes is the first season of the show, then The Final Act is the second season. I don’t know the real details of the season numbering simply because I purchased the DVDs of Inuyasha. All I have are 8 seasons of the anime adaptation; the eighth was The Final Act.